After 10 years of making a TOY ORCA WHALE, we've decided to put our principles before our profits. 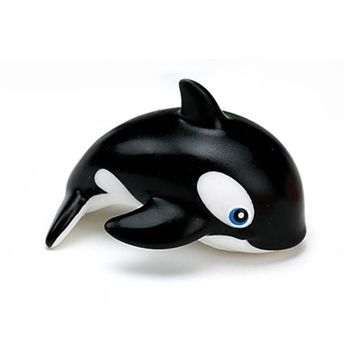 We are removing the Orca from Munchkin's top-selling Sea Squirt Bath Toy Collection. BECAUSE A BATHTUB ISN'T BIG ENOUGH FOR AN ORCA. 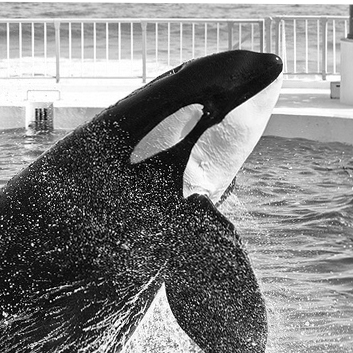 To help build a coastal ocean sanctuary in the United States for captive Orcas to bring an end to orca deaths like the beloved TILIKUM, Sea World’s infamous whale. Do you know that at least 156 Orcas have been captured in the wild for display in captivity since 1961? Did you know that the annual mortality rate of orcas is more than 2.5 times higher in captivity than in the wild?